Queenstown in New Zealand is the closest overseas airport to Melbourne (Tullamarine). It is 2,149 km . 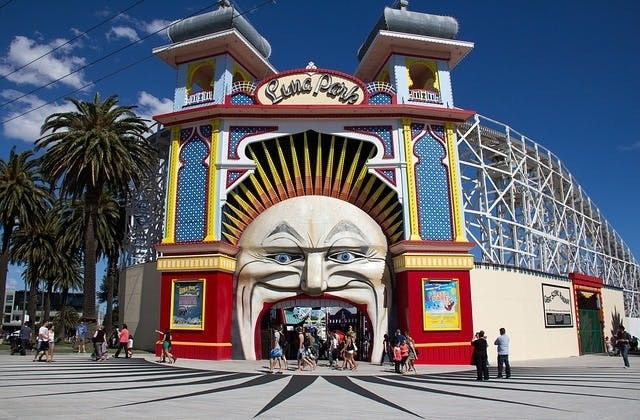 The cheapest airfare to Melbourne (Tullamarine) is $100 departing from Cairns flying Tigerair Australia. The IATA airport code for Melbourne (Tullamarine) is MEL.